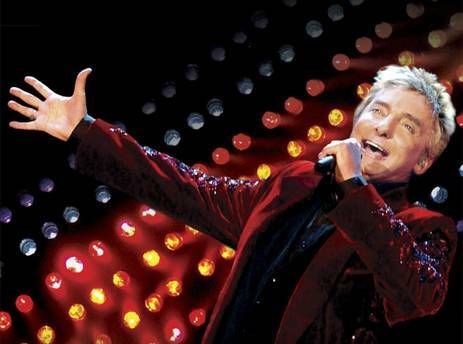 Barry Manilow is gay? I kinda figured when he passed out glow sticks at his concert that we were in for an evening of rainbows and frosted tips. What’s more shocking is the hoards of soccer moms who believed he was straight. Welcome to the fold, Barry … although I think you’ve been here much longer than me. Did he just come out? Seriously? One of these days, and I hope it won’t be long, gay marriages and coming out won’t be a big deal and newsworthy. This will be an everyday, regular occurrence, and people won’t overreact.Younger generations get this better than older ones, but we still have some work to do. Prejudices are handed down many times from our parents and families and churches, which hold great weight for most of us. The drummer in my band attended a Manilow concert in the 80s and said there was no way Barry was gay. Thirty-years later, the drummer was proven to be wrong, but it never mattered to me. Barry is a spectacular entertainer, and I wish him great happiness.